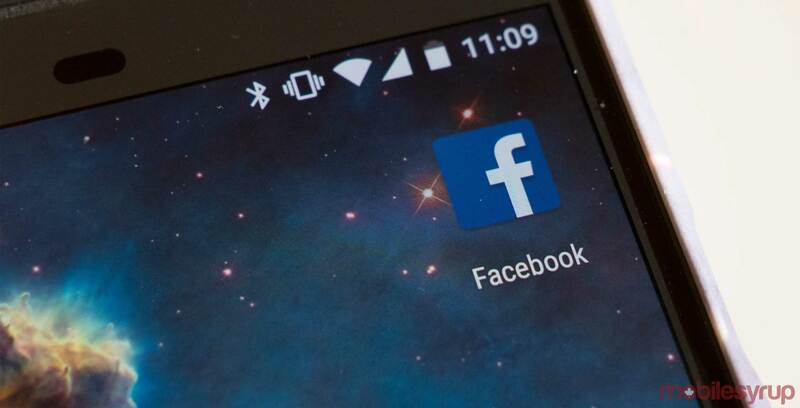 Facebook has announced that it has begun testing augmented reality ads in the News Feed. Now, businesses will be able to enhance their Facebook ads with AR-created products that users will be able to try on, similar to a Snapchat filter. One of the ads shown off is for Michael Kors, which lets users try on virtual sunglasses. Facebook says additional AR campaigns for companies like Sephora, Wayfair and Pottery Barn will begin in the summer. “People now expect a personalized and visually inspiring experience wherever they shop — whether on their phone or in-store, which is why video will play an increasingly important role in the mobile shopping experience,” Ty Ahmad-Taylor, vice president of product marketing at Facebook’s global marketing solutions division, said in a statement. The AR Facebook ads are currently only being shown in the U.S., with no word yet on a Canadian rollout. However, the ads demonstrate the continuing trend of AR being used in business. For example, in May, Best Buy Canada updated its mobile app to allow users to view products in AR, such as gaming consoles and appliances. With the app, users can get an idea of how certain items may look in their homes.